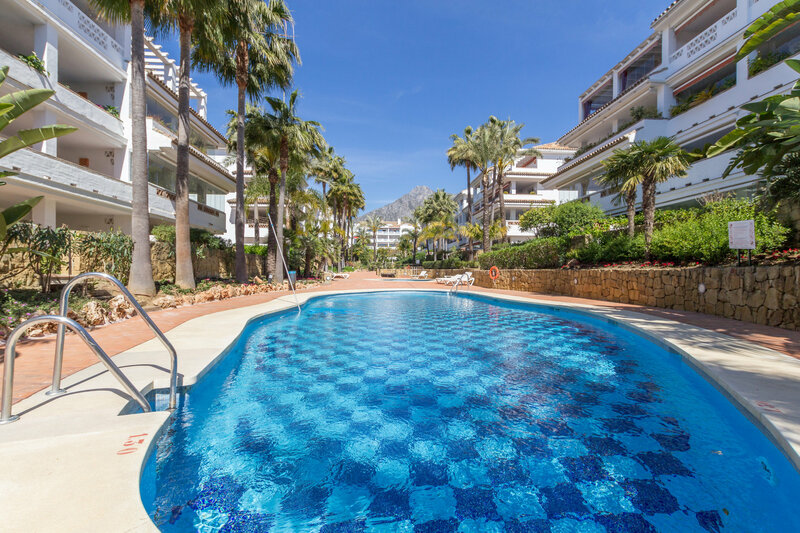 Las Canas Beach is a stunning beachside development of apartments and penthouses in one of Marbella´s very best locations. 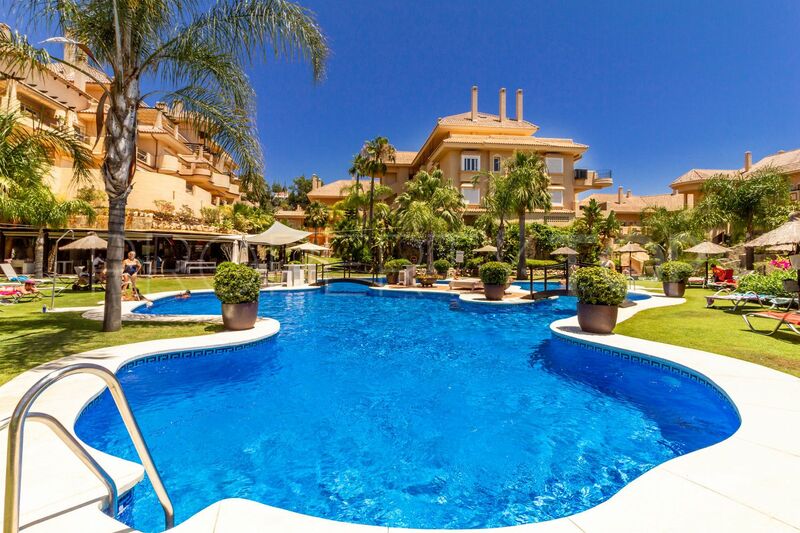 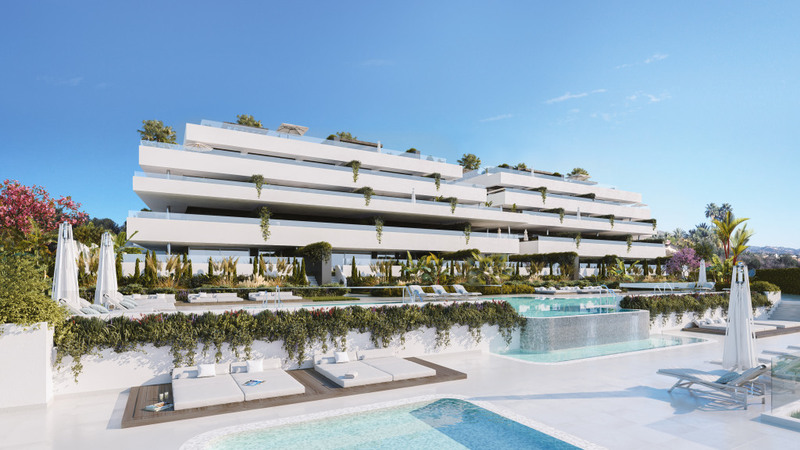 On the Golden Mile, within walking distance of Marbella Town and Puerto Banus, and with direct access to the promenade, this development features lush gardens, swimming pools and 24 hour security. 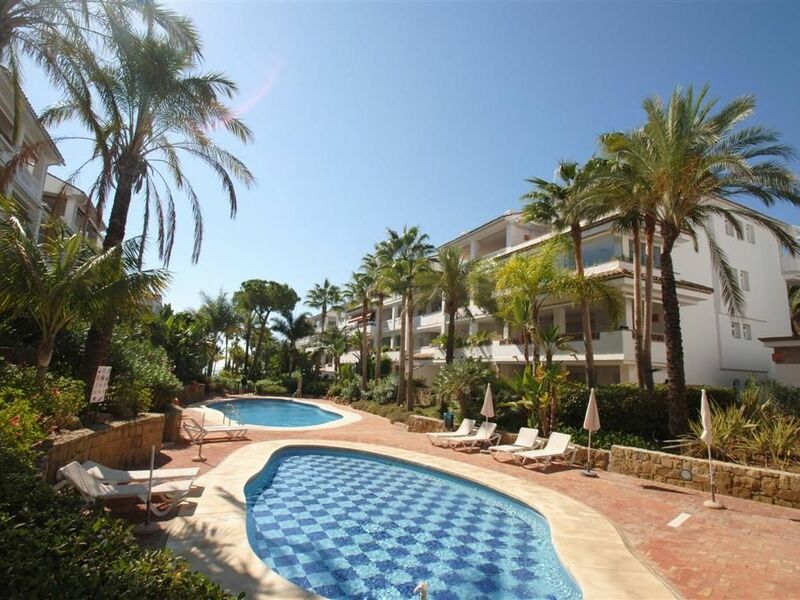 We have access to ALL available properties for sale in Las Canas Beach.